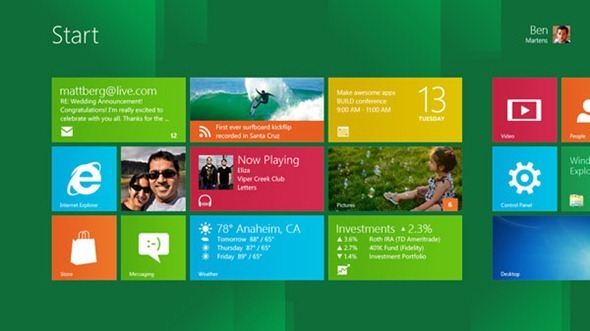 Microsoft has announced that a Consumer Preview of its highly-anticipated Windows 8 operating system will be released to the public on this month’s leap year day – February 29th. The company plans to unveil the release at an event at Mobile World Congress in Barcelona on February 29th, with the Windows 8 Consumer Preview download becoming available on its servers sometime between 3PM and 5PM (CET). Ever since the Redmond-based company released a Developer Preview to the public back in September, there has been much speculation as to what exactly Steve Ballmer and crew have in store for the billions of Windows users worldwide. It was the first time Microsoft released such an early Alpha to non-developers, and with 500,000 downloads in its first 24 hours, it certainly gave Windows 8 a strong platform from which to transcend. The most advanced iteration of Windows to date will include strong integration with other Windows-based products across the board – namely Windows Phone 8, as well as its market-leading Xbox 360/Kinect double-act. The mobile version is currently being constructed under the pseudonym "Apollo", and as we revealed late last week, and the accompanying batch of devices will sport dual-core processors, Xbox Companion, as well as deep integration with the software maker’s recently-acquired Skype. In addition, it is thought around 100,000 apps will instantly be available in the Marketplace by the launch of Windows Phone 8 – which will reportedly arrive in the final quarter of this year. 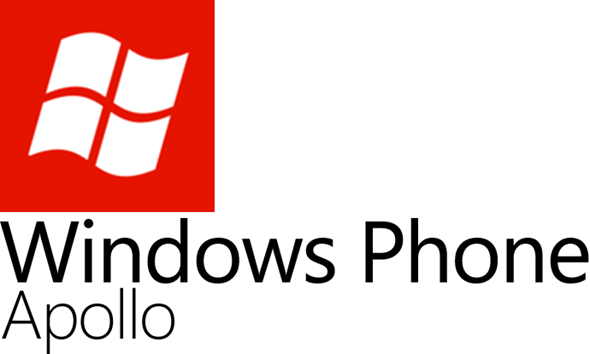 Indeed, the fact Microsoft has chosen a cellphone conference for the announcement suggests mobile to be a strong priority, so it’s not a stretch to expect some more information regarding Windows Phone 8 – especially since the two are billed to integrate on so many levels, come the 29th. In a market dominated by Google’s Android and Apple’s iOS, Microsoft has a lot of ground to make up, despite the Windows Phone 7.x stream of devices having enjoyed a decent amount of success – particularly through Nokia, which ditched its own Symbian OS early last year. We certainly cannot wait to get our teeth into the consumer preview, and I expect many of you are looking forward to sampling Windows 8 along with the beautiful Metro tiling!